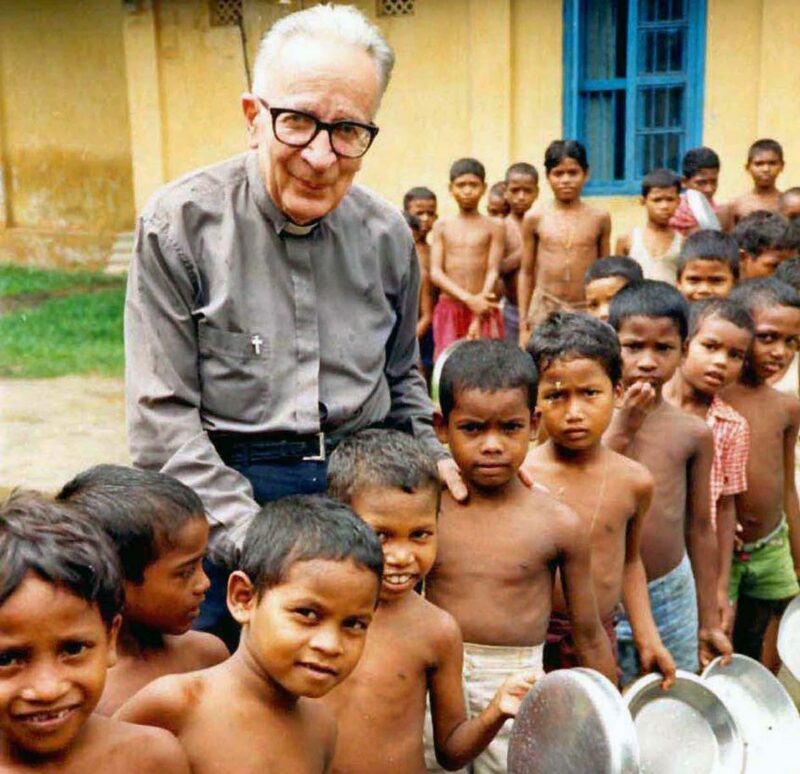 We express our gratitude for the missionary heart of f. Mario Pesce sj. Canossian communities all over the world benefit, still today, from his legacy. We extend the invitation to take part in the events organised to commemorate him. The whole Canossian family will be there with our prayers. The anniversary of the death of f. Mario Pesce sj (November 25th, 2006) will be an occasion to gather, celebrate and remember how much good God is still doing in the world through his life.